In early 2009, he started in Scrum Journey in one Software Project (fRun) as a developer. He worked as instructor at Software Development and Agile Developer at FPT - University for 6 years. Scrum helped him to work with other colleagues to bring bussiness values to students. He also considered his class with learners' objectives as a product. In 2011, he started developing the Scrum community in Hanoi with other colleagues. He organized many meetups, coding dojo, coderetreat and other big events as Agile Tour, ScrumDay, Regional Scrum Gathering, Agile Conference, XPDay. 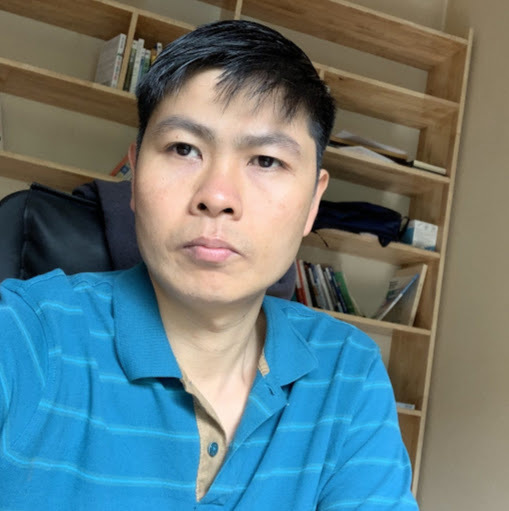 Since 2014 to 2016 he had worked as Scrum Master and Agile Coach for NAL Vietnam - an outsourcing company for Japanese market. He also has provided agile coaching and training service for several companies in Vietnam. As an Agile Coach, he has helped coached for more than 10 companies of product development and outsourcing.